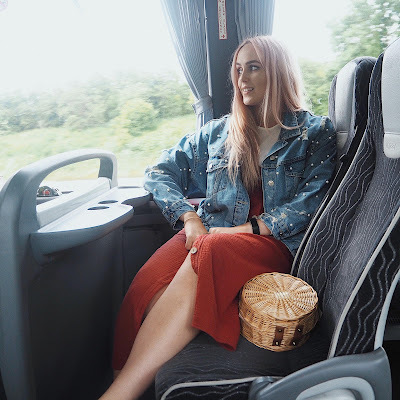 Our adorable girlie weekend began with us meeting on Oxford Street In Leicester, armed with lots of snacks (and a suitcase each filled with far too many clothing options for one weekend), ready to be picked up by our Sn-ap travel operated coach to London. I was kindly given a voucher for both of our return tickets to London but they would have only cost £6 each! Yes. £6 for a direct, air conditioned, comfortable coach service to London. SIGN ME UP NOW. The whole idea behind Sn-ap is really clever; they work with executive coach companies and essential 'pitch' each journey to the companies who then bid on each trip. The coach provider with the highest previous Sn-ap user rating will be given the trip. I have to say I'm amazed at how they're able to keep their costs so low for such an easy, fuss free service! We were sent a tracking link around half an hour before our pick-up, so we could track the driver's process, as well as being given the driver name and registration number. I can be quite an anxious traveller so being able to see exactly where the coach was before it reached us made the whole process so stress free. 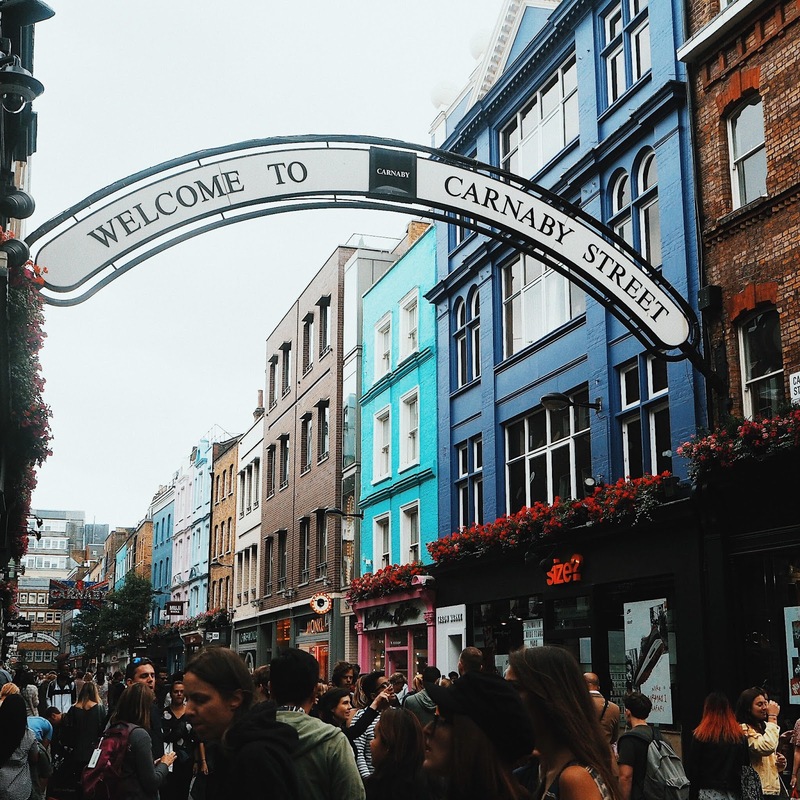 The journey time was around 2 hours to Finchley Road, (we chose to get off a stop early as our Air BnB was in North London, but we were booked to stay on until Covent Garden). 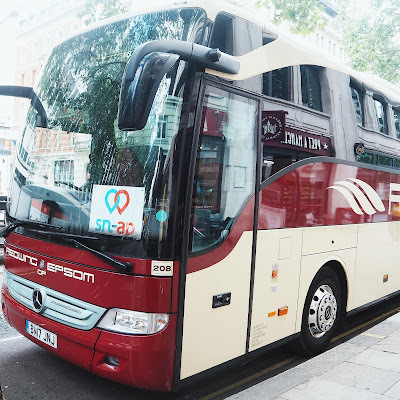 The drivers on both the way there and back were so friendly and accommodating, the coaches were clean, spacious and comfy, and the whole thing was so flipping easy (and cheap), I wouldn't hesitate to book with them again! 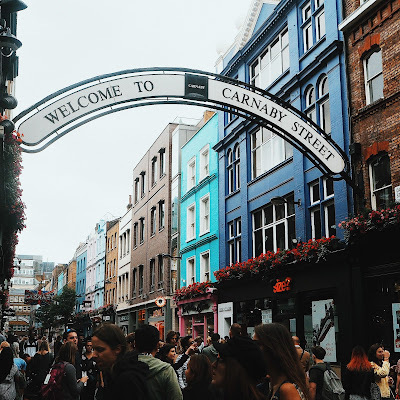 After dropping off our shiz at our Air BnB in Finsbury Park, (and after a quick freshen up cause London is HOT AF and I was quite the sweaty mess), Meg and I headed to Carnaby for some shopping. 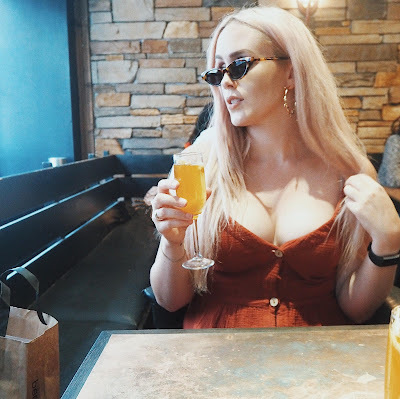 We then stumbled into The Diner (or more like I forcibly dragged Megan in), because it was 5pm and I was seriously craving waffles. For the record they have one of the best all day breakfast menus in London. 10/10 would bang. After a drink or two and some mouth-wateringly good food, we headed back to the Air BnB via Tesco Express for some pre-gig essentials (pre-mixed gin and tonic cans of course!?). We then jumped on the tube to Wood Green and played that fun little game of "lets try and spot who else is going to watch Haim", before joining the hordes of excited fans making their way to Ally Pally! The gig was honestly one of the most amazing live performance I've ever seen. The Haim sisters are SO bloody cool it's actually a joke; and seeing them rock out on stage, constantly swapping instruments (and insults) with each other and just killing every single harmony-rich song was an absolute joy. Megan and I left the venue in such a state of euphoria and GIRL POWER (and with absolutely no voices from all of our screaming and cheering) and pretty much collapsed on our beds the second we arrived back home. 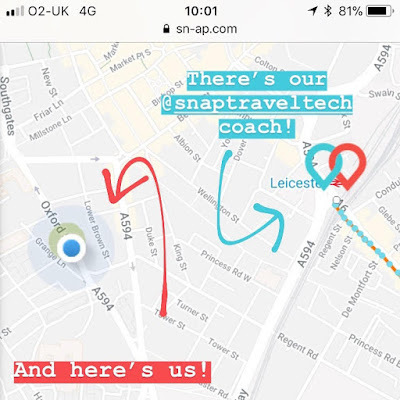 Luckily our return coach home with Sn-ap was really comfortable and spacious, so we were able to snooze the entire way back to Leicester, in between re-watching our stories a MILLION times over and re-living our favourite moments from the night. Overall I had the most amazing weekend and couldn't have imagined a better person to spend it with than Megan. Thank you so much to Sn-ap for providing our transport, you'll definitely be seeing us again! Sounds like the best weekend! I can't believe how cheap that bus journey is!! 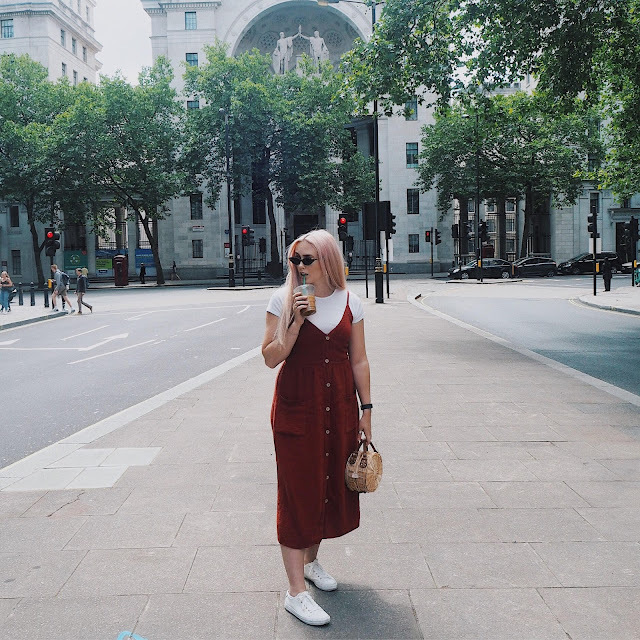 It sounds like you had such a fantastic weekend!